This is the story of the wanderings of two lifelong friends who had the courage to live their dreams in some of the last remaining wilderness left in southern Africa. The days when you could wander freely throughout the Dark Continent on your own, in search of great adventure, were fading fast when South Africans Hoffman Theron van Zijl and Gerhard Bolt came of age and set out on a series of adventures, together and on their own, in the 1970s and 1980s. Their main goal was to hunt dangerous game, but they were just as interested in exploring untrammelled country in search of true, untouched wilderness. 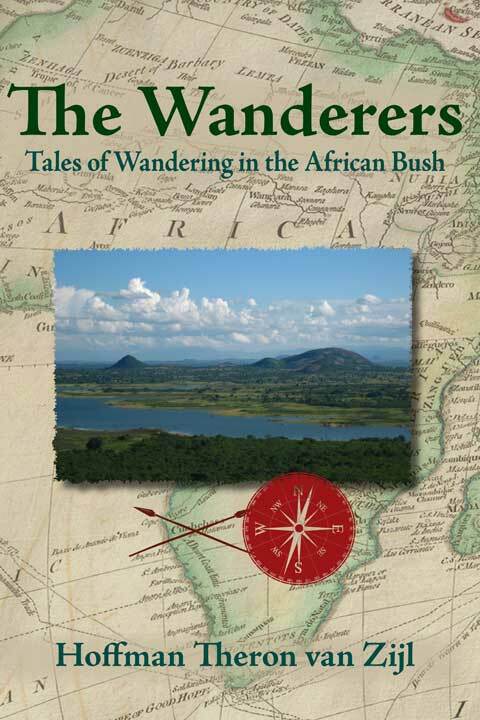 This book revolves around one of these adventures, a trip they took together to the Zambezi Valley in Mozambique in 1989. True to form, the friends booked their hunting trip with an outfitter, but were able, once they got there, to wander off and explore on their own, on foot, with only native trackers as their guides. What follows is a series of adventures in pursuit of elephants, bad-tempered buffalo, and a charging lion, as well as a fascinating glimpse of a landscape and a people whose way of life would soon vanish forever. The Mozambique trip is liberally spiced with flashbacks, in the form of stories told around campfires and during tea breaks, from other adventures the friends experienced both together and on their own. These range from rescuing a fishing village from a marauding hippo to a hilarious attempt to call in a lion with an electronic call, to an encounter with a mysterious medicine man who may or may not have transformed himself into an elephant. The author and his companion were both driven by a fascination with the undiscovered reaches of their mysterious continent, Africa, and for the life lived by the great hunter-explorers of the first part of the twentieth century. 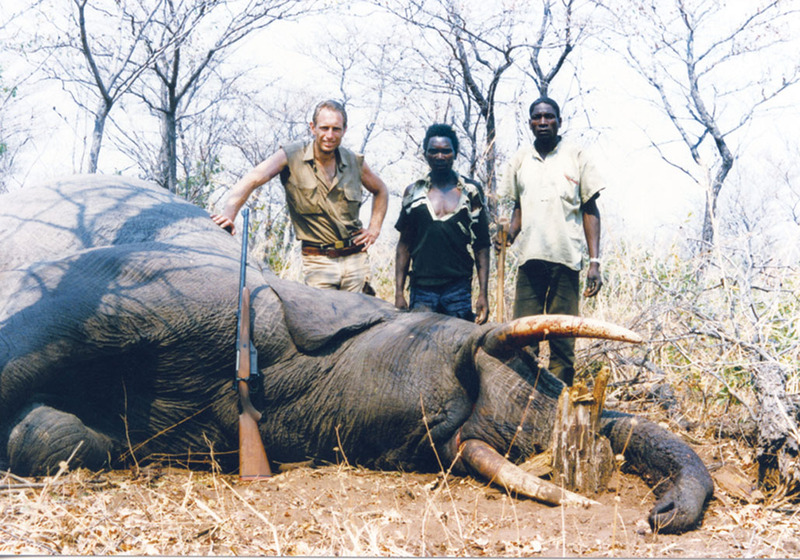 As they matured, they came to understand that their longing was for the spirit of the distant and untouched African bush as much as it was for the hunt itself. As their means grew and their companionship deepened, their expeditions became ever more ambitious and daring, but less results-oriented and more satisfying. This wonderful book will lead you to wish you could have joined the two friends in their adventurous wanderings. Submit your review for "The Wanderers "